This set of sample swatches of our newly developed PA-Type Acoustic Cloth for professional live sound applications makes it a breeze to find the perfect match. 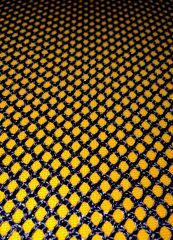 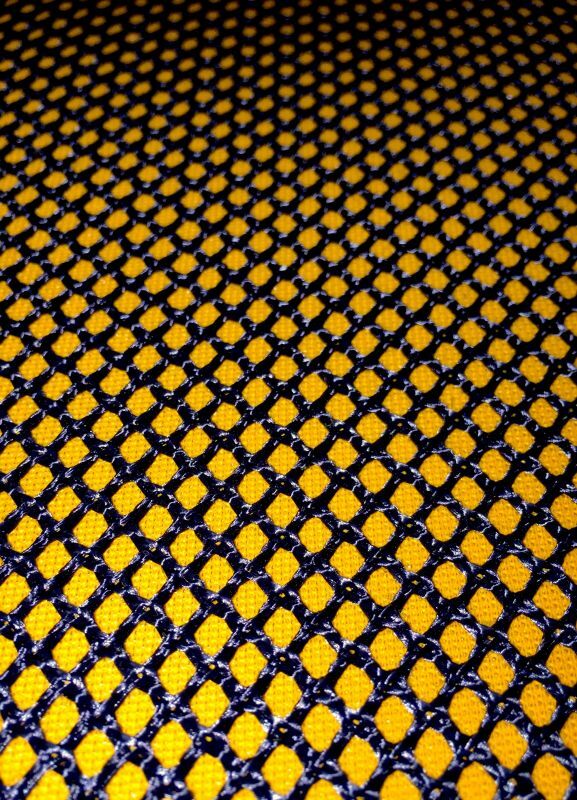 Whatever your individual purpose may be, you'll find an optimally coloured speaker fabric for virtually any front and monitor PA speaker, guitar combo, amp head, instrument speaker cabinet, and compact PA system. 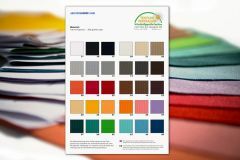 The set of swatches comprises all available colour combinations, samples are approximately 4” x 6” in size. 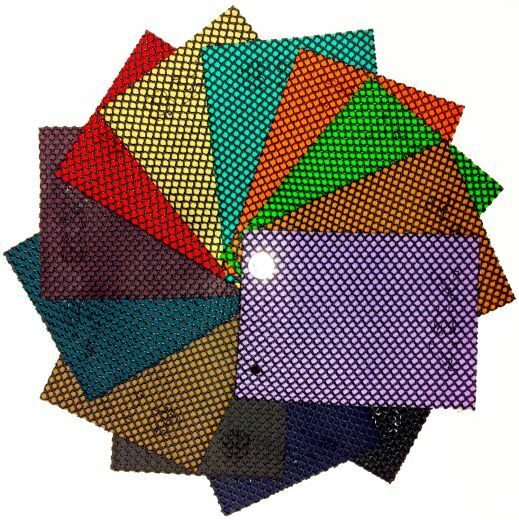 As with all our sets of speaker cloth sample swatches, there's no charge for shipping costs.